How do you spot an Assemblies of God missionary gathering? You look for the group of White Toyota Land Cruisers! Speed The Light is the Youth branch of the Assemblies of God World Missions Department; among other things, one of their contributions to Missions is to provide the means of transportation needed by our missionaries around the world. This can be in the form of cars, trucks, boats, motorcycles, bicycles and even camels if that is the only means of transportation available or feasible. In Tanzania, we have used the Toyota Land Cruiser for a number of years now and it has served us well. We all have stories of being stuck in mud and “winching” ourselves out or plowing through high water with our Land Cruisers. When we travel the remote areas of Tanzania we have always felt confident that our Land Cruisers, with all the extra equipment needed for the various situations we find ourselves in, will get us safely where we need to go and back home again. Unfortunately, due to the high tax/duties they have placed on bringing this particular vehicle into Tanzania we are being forced to switch to another vehicle. We have several Nissan Patrols on order for our newest missionaries. 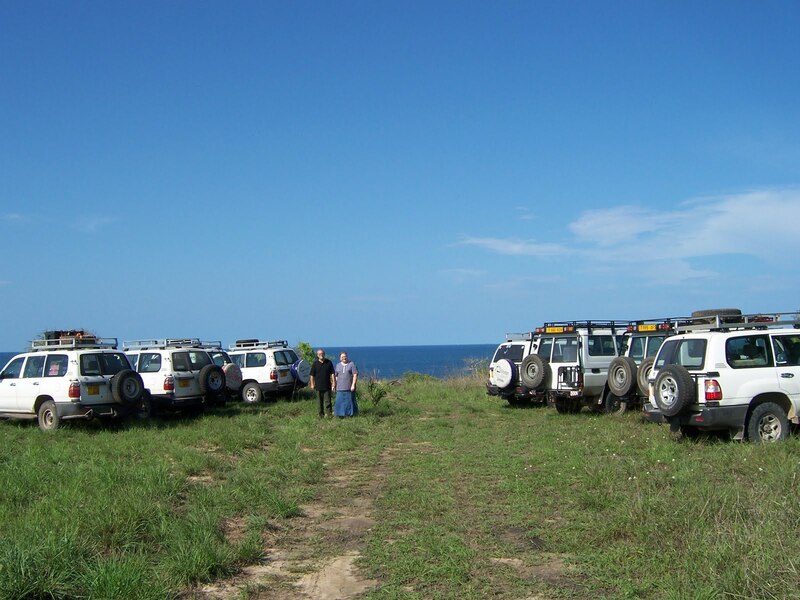 The picture you see above of only Land Cruisers will probably be the last time this sight will be seen as an identifying factor to locate where the TZ missionaries are gathered for their Mission’s meetings. Change is never easy even when necessary.